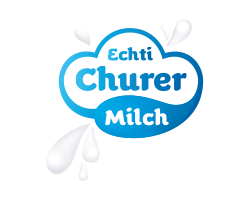 We are grateful that our suppliers show such affection and dedication to the SCHLAF-FASS. We would like to thank them for their excellent co-operation and would appreciate if you could consider them during your stay. For insider tips to discover the holiday region of Graubünden, please visit www.graubuenden.ch. 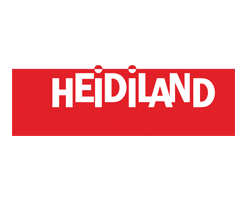 Sun, rugged mountains, glaciers, deep lakes, good wine and the truth and the genuine reality that Heidi loved so much – find all of these features in the holiday region of Heidi’s country (Heidiland). The region stretches from Lake Walen to the Grisons with holiday resorts such as Flumserberg, Bad Ragaz and Maienfeld along the way. Relax and enjoy, or be active, discover culture and walk in Heidi’s footsteps. 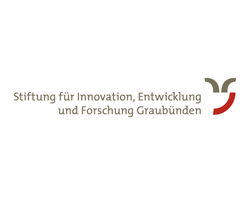 The Foundation offers financial grants and loans for outstanding projects with particular added value, innovative strength and sustainability for the canton of Graubünden. 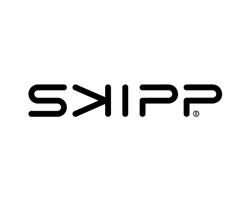 skipp fuses marketing strategies, PR, advertising, technology and film. 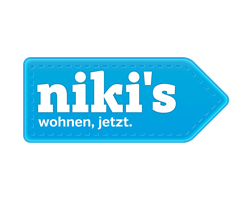 skipp has designed our brand and visual appearance. 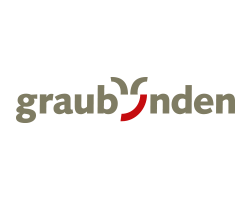 Graubündens biggest furnishing house has offered SCHLAF-FASS guidance and resources to furnish the SCHLAF-FASS in a cosy and homely way. 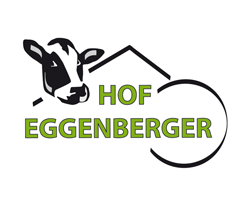 We care for the farmyard in line OELN ecological performance standards. Almost everything is about our cows and vineyards which we happily nurture and maintain throughout the year. Come as a guest and leave as a friend. 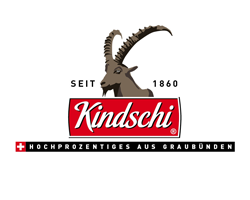 Scarnuz Grischun offers authentic Bündner specialities. Nicely presented and prepared with love by the farmer’s wife. 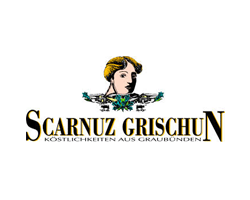 A range of products from Scarnuz Grischun can also be enjoyed in the SCHLAF-FASS. This is where the Bündner speciality drinks are distilled and produced in accordance with traditional methods. Our commitment to quality and natural ingredients makes our Liquors, special brandies and spirits genuine specialities for connoisseurs. 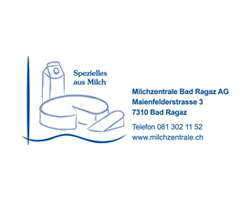 The Milchzentrale Bad Ragaz created expacially for the SCHLAF-FASS a own Fondue mixture. Delicious! 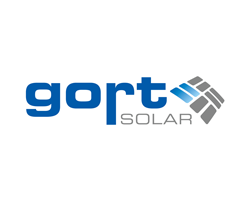 Gort Solar has implemented the technical installations for all wine barrels.